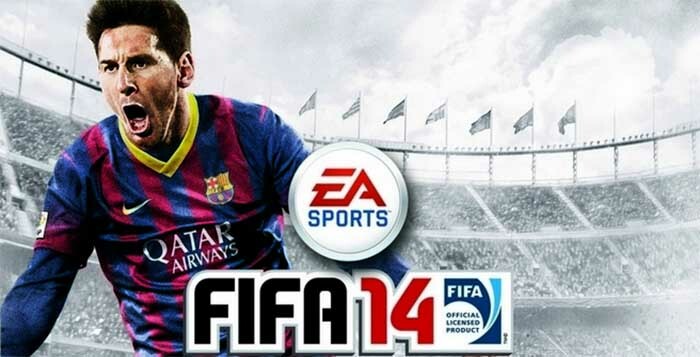 FIFA is not only a game. It’s more than that. 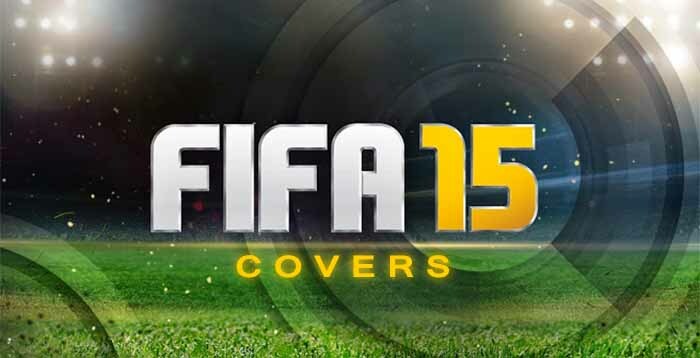 It has its own history and FIFA covers always made part of them. 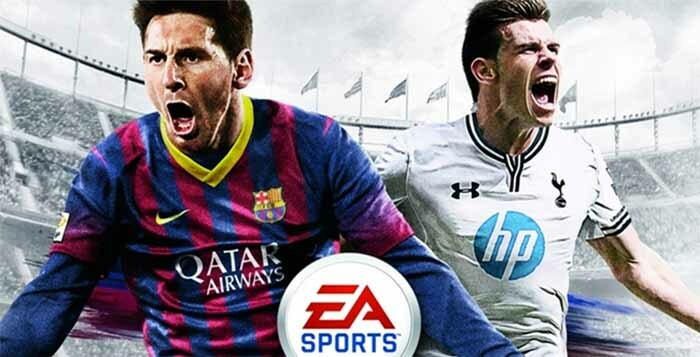 Along the years, EA Sports used their expensively assembled licenses to drive sales and exert their dominance in the market. 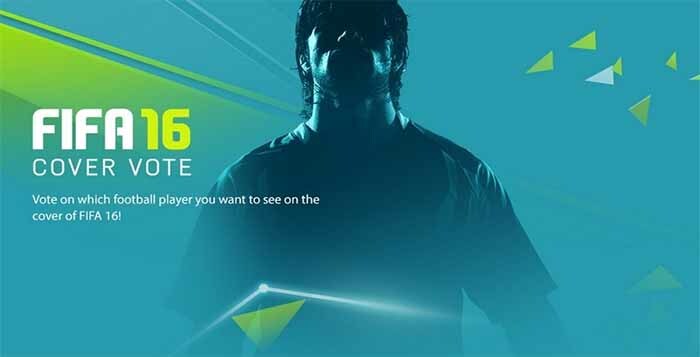 Ginola, Beckham, Thierry Henry, Ronaldinho, Wayne Rooney and Lionel Messi are good examples of players who helped EA Sports to wing over new fans. 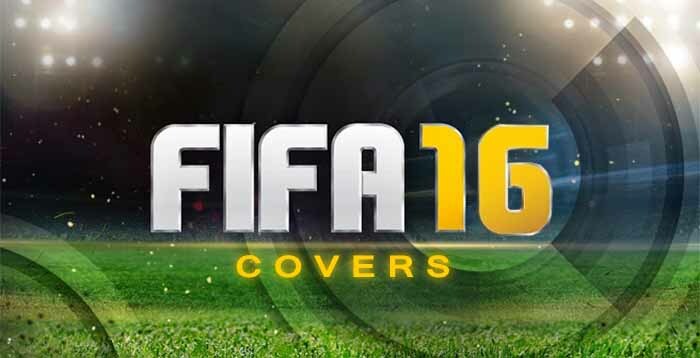 FIFA covers are also important for players. 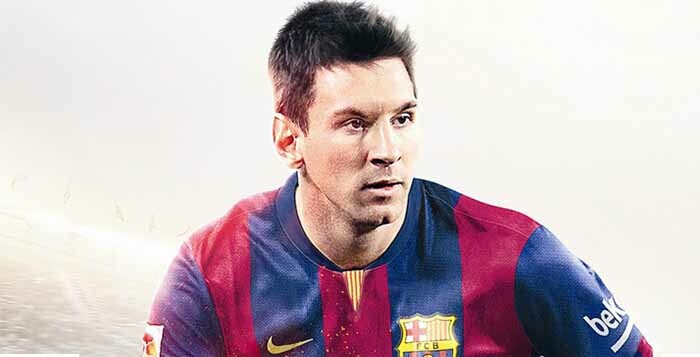 They are seen as prime real estate for image rights and building a footballer’s global profile and brand. 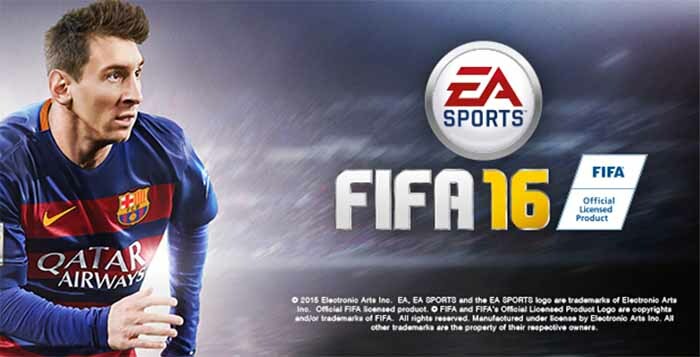 Being named a cover star of FIFA is a huge deal for individual footballers. It is almost a rite of passage from a recognised players to a global superstar. It shows to other brands the individual footballer in question has a ver marketable presence which, if harnessed correctly, can generate a huge amount of revenue for the player. 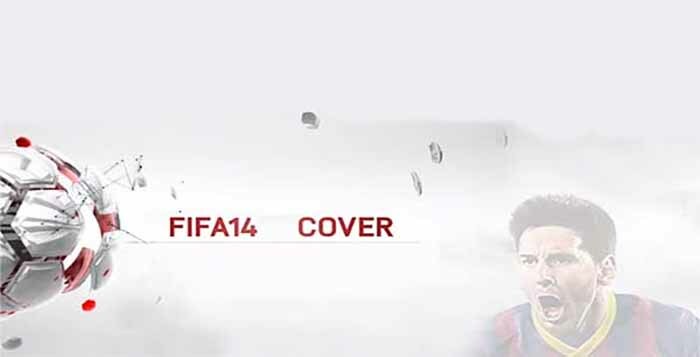 Who Is in the FIFA 14 UK Cover ?